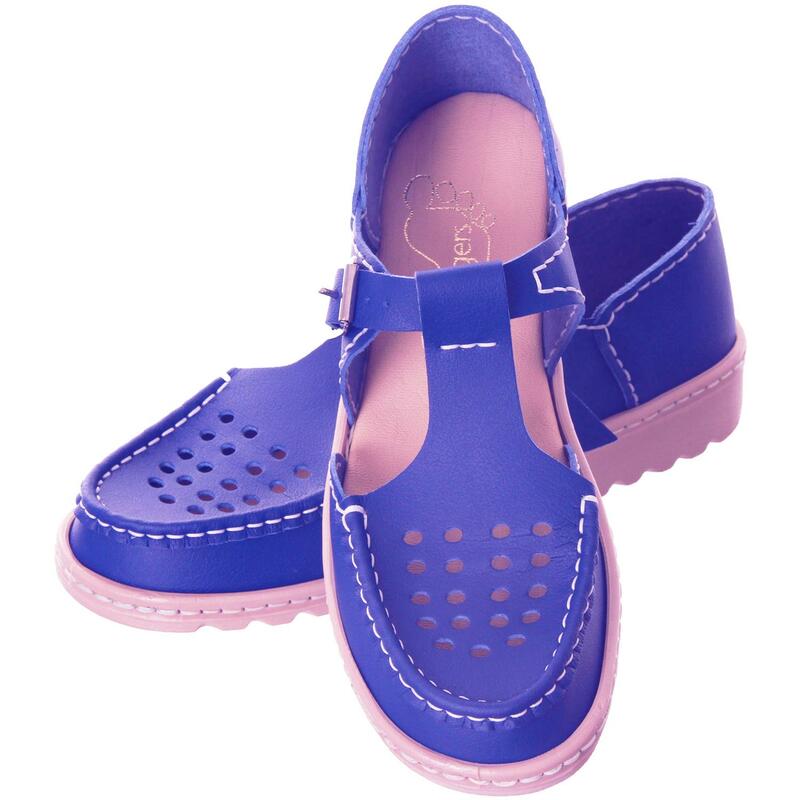 Happy shoes to bring back memories of schooldays! Full heel for support. Shown in Royal Blue and Star print, also available in all our other lorica colours.